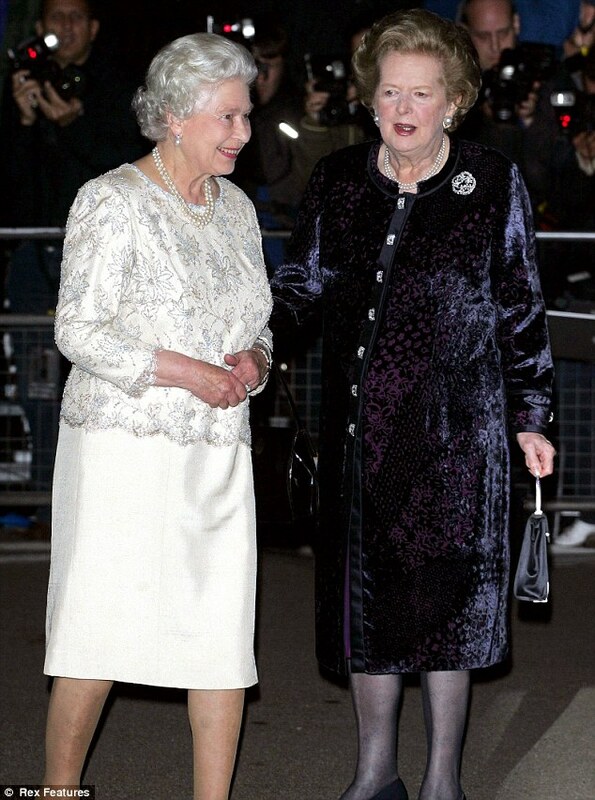 Margaret Thatcher and Queen Elizabeth. . HD Wallpaper and background images in the Königin Elizabeth II. club tagged: queen elizabeth ii. This Königin Elizabeth II. photo might contain gut gekleidete person, anzug, hosenanzug, pantsuit, box mantel, kastenmantel, box-mantel, oberbekleidung, überkleidung, and overclothes.